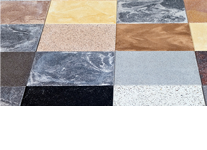 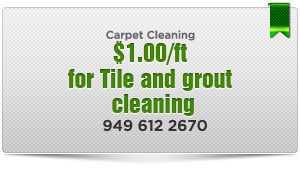 2) VOC Compliant: None of our carpet cleaning products contain kerosene, or other ethanol compounds, harmful to the environment and highly toxic to Orange Countythe. 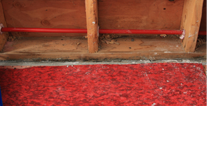 In fact, California law prohibits all Carpet Cleaners from using these chemicals and they are not sold in California. 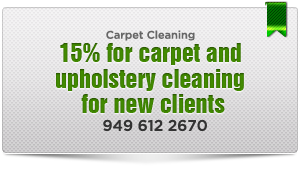 Carpet Cleaning Orange County has just acquired a new system of carpet cleaning. 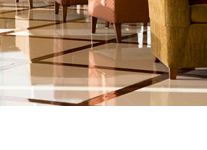 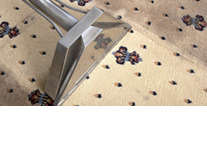 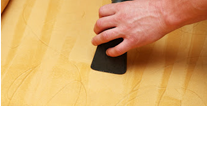 We now use the zero-residue version of steam cleaning which leaves carpets softer than ever before. 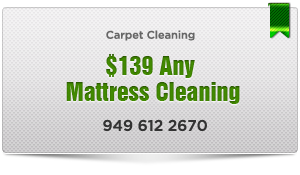 Call today for a detailed explanation of the process (949) 295-0822.